Follow along as Olie and Zowie Polie go on fantastical adventures in this classic picture book-turned-beloved-TV-show from the brilliant mind that brought you The Fantastic Flying Books of Mr. Morris Lessmore. 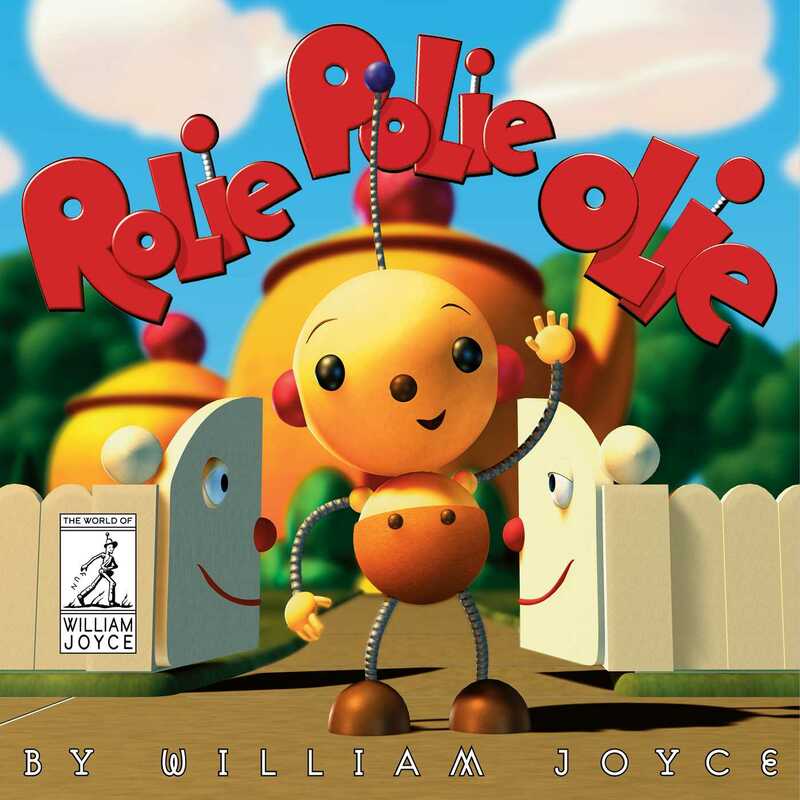 Rolie Polie Olie lives on a fantastical planet of blue skies and friendly robots, where every day is a surprise and literally everything comes to life. Reminiscent of the happy cartoon shorts of the 1930s, the whole mechanical Rolie Polie family Ping-Pongs around their smiley teapot house, playing and having fun from morning to noon to night. In Rolie Polie Olie land, it’s one for all and all for one, little sister Zowie worships her big brother, and ever-loyal Spot is a pal to the end of time. And when things go wrong and all seems lost, a rumba dance can make everything okey dokey once again.